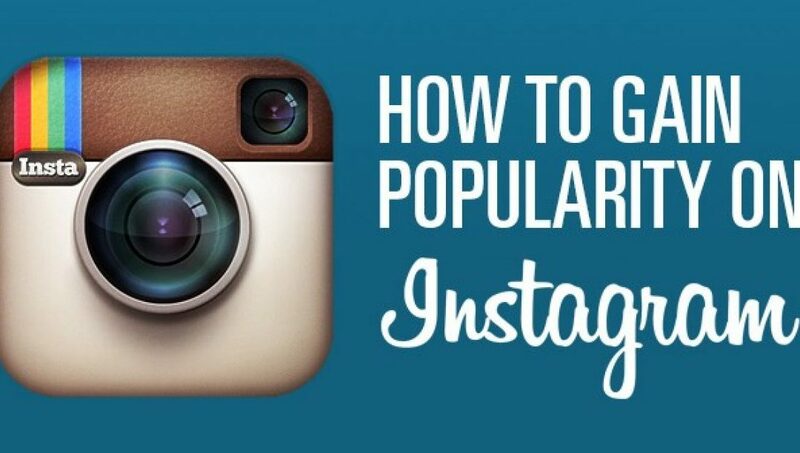 If you want your Instagram profile to skyrocket in popularity, then you should put in photos that are fun as well as engaging to your audience. Furthermore, since Instagram can also allow short, Vine-like videos to play, you should upload 15-second clips on Instagram as well. These are even longer than the 6.5 seconds of video available through Twitter’s Vine. After all, if a picture is worth a thousand words, then a motion picture is probably worth a million, especially those that show more and tell less. With that said, here are the five specific things you should do to make your profile more popular. Embed on Your Website, Twitter, or Blog Instagram Videos and Links: Just like with Photo Bucket and other sites from which Instagram took its lead from, Instagram allows you to embed your videos and photos. You can avail of this feature when using the desktop web browser version of the site (as opposed to the mobile version, which is equally popular, if not more so). Instagram videos that are no longer than 15 seconds add pizzazz and engagement to your blog. 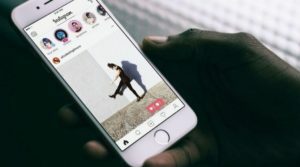 It used to be that YouTube embeds are popular blog additions.However, due to the Copyright Rules and Regulations of the site, more and more people are switching to Vine or Instagram for their embedding needs. You can obviously host photos on your Instagram for embedding your Twitter (micro-blogging) and blog (“macro”-blogging) too. This alleviates strain on your site because the photos are being hosted outside your servers (with the downside that if Instagram is down, the photos wouldn’t be available even if the blog itself is. You should do this as a company for the sake of increasing shares, likes, and whatnot on your social networking platform while at the same time extending your content’s reach. 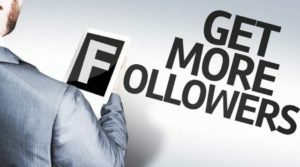 Follow Your Followers Back: Some companies might find this method questionable because popular Instagram pages tend to have more followers than those it follows. However, during the early days of your account’s establishment, it’s actually par for the course to follow your followers since that opens you up to their followers. It’s like a YouTuber who at first responds to every comment until his videos become so popular, it’s impossible to respond to each and every comment. Many Instagram brands with large followings don’t follow back, but you should follow back if you don’t have a large following yet.It’s all for the sake of establishing yourself, connecting with your audience, and making sure your brand identity makes a mark early on. There’s no reason in particular why popular Instagram accounts shouldn’t follow back their followers, save for the obvious (it’s too much trouble, they’re popular already to get followers without following others back, and they don’t need to be “desperate” for followers to do it). The entire idea here is to create strategic relationships on this platform. When you reach a certain amount of followers, you should probably pick and choose which followers will net you more followers in the long run. 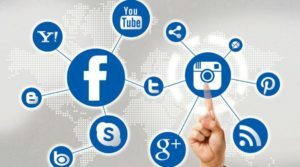 Generate a Posting Plan That’s Flexible: Aside from finding brands and people you can learn from or partner with for the sake of establishing a bigger presence within the world of Instagram, thus earning followers back from their own followings, you should also plan your posts properly. Don’t post too many times, but don’t post too sporadically either. 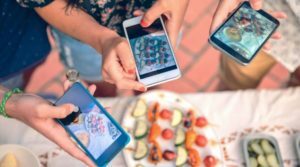 Your frequency of sharing on Instagram should be weighted and calculated, especially since the reason why you’re on Instagram is because you wish to be able to connect with your audience. To interact with them.There’s plenty of interaction to be had, but you need to do it on a flexible manner. 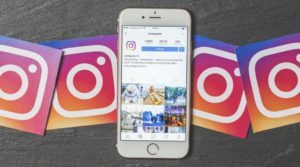 There’s no need for daily posts on Instagram because your followers might get sick of you or, worse, think you’re spamming them with updates. You should have a laidback feed speed on Instagram. Don’t saturate your follower feeds, because too much information is just as bad as too little, since the signal to noise ratio is diminished with too many updates and information going. They all blur together. You should think more in terms of quality instead of quantity by deciding what to post and when to post it. 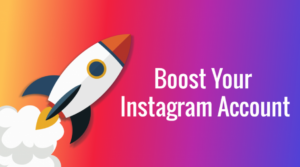 Use Apps to Further Your Business Agenda: Aside from scheduling posts in order to remember and track down what you’ve been posting and which one of your posts are the most popular among your followers, you should also make use of Instagram apps to your advantage. 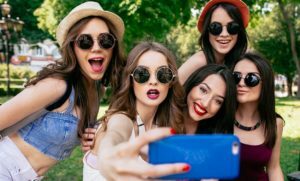 More to the point, you should enhance the photo-sharing experience of your followers so that they’d be more engaged in following your account. You have apps that allow you to download photos in a single archive folder, subscribe to profiles through email, and search tags and keywords in a snap.In short, apps could assist you in applying some SEO or search engine optimization (even with the anti-SEO nofollow links of Instagram) through branding with your Instagram account, even if they’re apps made for printing images (which you could use for distributing popular Instagram photos in the real world). Apps are an important part of social media culture. The most useful ones can make your Twitter and Instagram experience more streamlined and “optimized”. You’ll get to work faster and do things better and faster media-marketing-strategy-wise with the assistance of all these tools and apps. 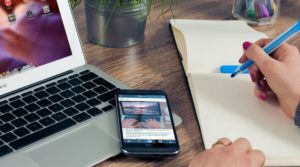 Inspiring Potential Customers to Become Real Customers: This sounds more nebulous a recommendation than the others, so here’s what it’s supposed to mean SEO-wise or Internet-marketing-wise—you need to find ways to convert your traffic and leads into sales by honest-to-goodness customers. Visitors come by the bundle on Instagram. Some of them might end up visiting your official site. Still fewer will actually buy anything from you. The key to making your Instagram marketing and business promotions work is to maximize the amount of sales you can get from your traffic.Because only a fraction of your visitors or even Instagram followers would end up buying stuff from you, it’s your duty to post photos that are relevant to your potential clients and branding to either get better conversion rates or increase your traffic and visitors so that even if your percentage of customers remain the same, the actual number of converted customers will still rise. In short, aim for more traffic or more converted customers by riding trends, making trends, or knowing what appeals most to your target audience.